Start taking classes at Arthur Murray and other studios! Welcome to Arthur Murray New York City on Broadway! We are dedicated to teaching the art of dancing to students of all ages and levels. We will help guide you from your first few dance steps to whichever level of dancer you desire to be. Walk into our studio and dance out! There is no partner required to start dancing. History Established in 1912. 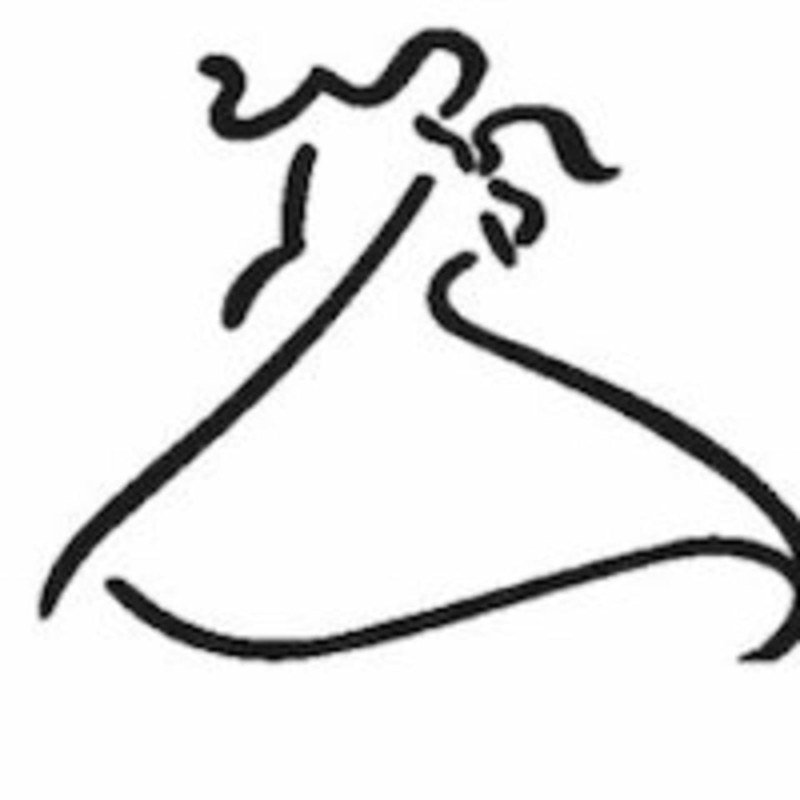 The history of the Arthur Murray Franchised Dance Studios began in 1912 with a man named Arthur Murray, an American symbol of entrepreneurial success and social dancing. Arthur Murray dance teachers can be found not only in the studios, but on the movies sets in Hollywood, backstage on Broadway, and in partnerships with major entertainers. There is a strict shoe policy at the studio: No boots, bare feet, flip flops, socks, or wet shoes are permitted in the ballroom. Failure to wear appropriate shoes will result in the student not being able to take the group class. They are in the heart of Columbus Circle on Broadway between 60th and 61st. The instructor had amazing energy! It was fun and easy enough. Unfortunately, the class alternates each session between a majority of the time spent on salsa vs tango. I was disappointed that only the last 10 minutes or even less were spent on tango. Also, if you’ve taken salsa in nyc before, you should know that salsa on 1 was taught in this class. Lauren is a great teacher. My boyfriend and I had a great time. Amazing teachers! So friendly and welcoming. Very easy to follow and feel accomplished. Too short a class. I would have like an hour class. It gave a good basic to 2 different ballroom dances. The people there were very nice and the instructor made sure everyone knew the steps before moving on. Esther was an excellent teacher - I learned a lot in a short amount of time, and she made it very fun!